One of the things I like about writing for the Kill Refurb Marry blog hop is how open ended the topics are. It’s fun to read each person’s interpretations and this one I think will be the same. For this blog hop, we are exploring Disney partners and for me that means those companies aligned with Disney that we would like for the company not to be aligned with (kill), those companies we would like to see a different relationship with (refurb), and those companies that we are SO happy they are working together with (marry). Are the Inhumans fooling anyone? Kill – Fox Studios – They’ve done enough to ruin the Marvel franchise. Although the movies have been popular and the most recent movies have been a much needed step in the right direction, most people agree that the Marvel franchise would be best suited back in the Mouse House. With Marvel’s long string of successes on both the big and small screen in adapting their properties, it would be great to see Disney / Marvel’s interpretation of the merry mutants. Plus, are the Inhumans fooling anyone? They are a poor substitute for the X-Men. 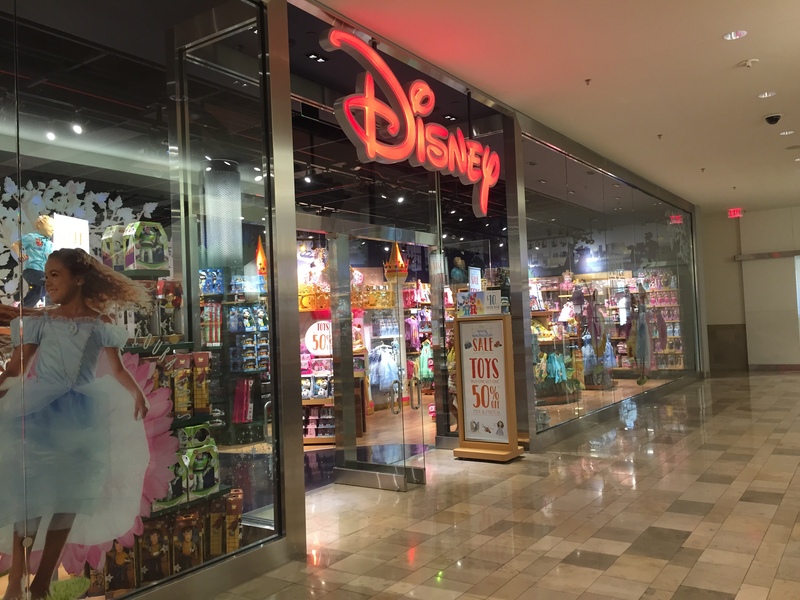 Refurb – Disney Stores – I used to love the Disney Stores but now they carry very few exclusive items geared toward older fans. They’re basically toy stores for kids – which for a kid is fine, but I used to love looking through the adult memorabilia they used to have. And as kid stores go, there are plenty of other stores that sell Disney merchandise of the same type and quality. Disney clothing can be found everywhere and the toys can largely be found at WalMart and Target. Once in a while there are exclusive toys to the Disney Stores worth taking a look at, but it isn’t the same. I would love if they returned to the type of merchandising they used to have – exclusive pins, Vinylmation, and kitchy items. Make the Disney Stores FUN again for us adults too! Marry – The one category there are TOO many to choose from! – Marvel has to be one of my favorites. The synergy created by Disney and Marvel together is terrific and obviously the marketing saavy of Disney coupled with the foresight of the Marvel Cinematic Universe has made superhero movies a genre unto it’s own. Obviously, this extends to Lucasfilm as well. 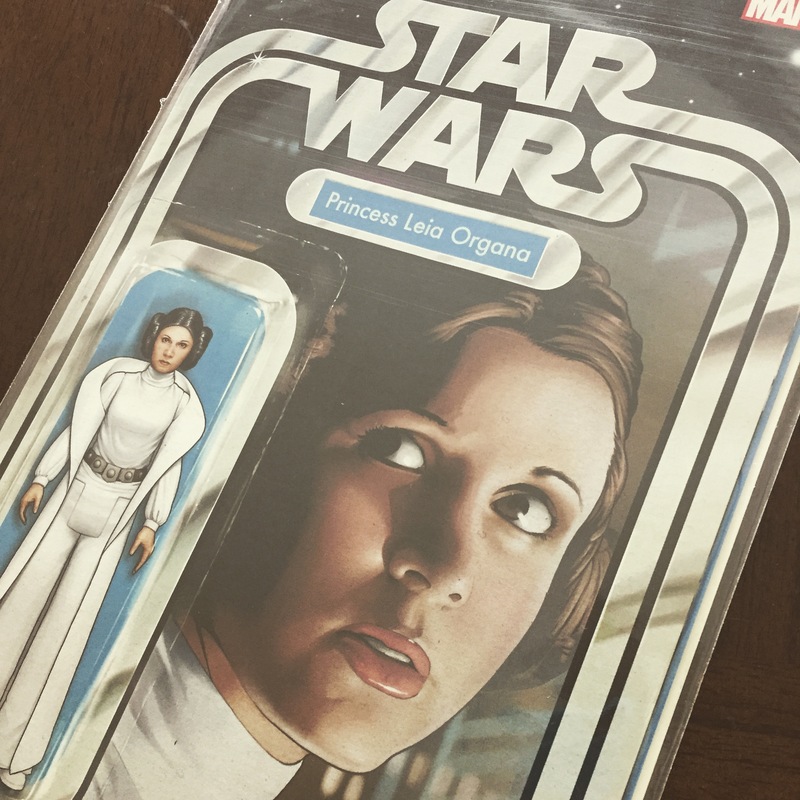 Not just the movies but the books, toys, and other products put out is pretty amazing. And of course, LEGO! Now, if Disney could just acquire LEGO, my dreams would be complete. For more posts on the Kill Refurb Marry topic, go to the Mouse on the Mind blog right here!